Planning for end-of-life medical care can be daunting and uncomfortable, which is why so many people put it off � or don�t do it at all. 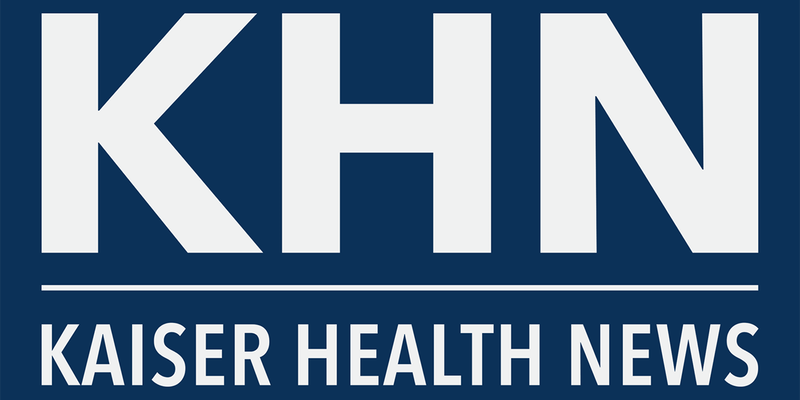 Join Kaiser Health News on Wednesday Nov. 8 from 3 p.m. until 4:30 p.m. ET for an informative and important discussion about navigating the medical, legal and ethical landscape of end-of-life care. It�s an opportunity to learn from experts in the field about the wide range of difficult questions facing health care providers, policy-makers, consumers and their families. 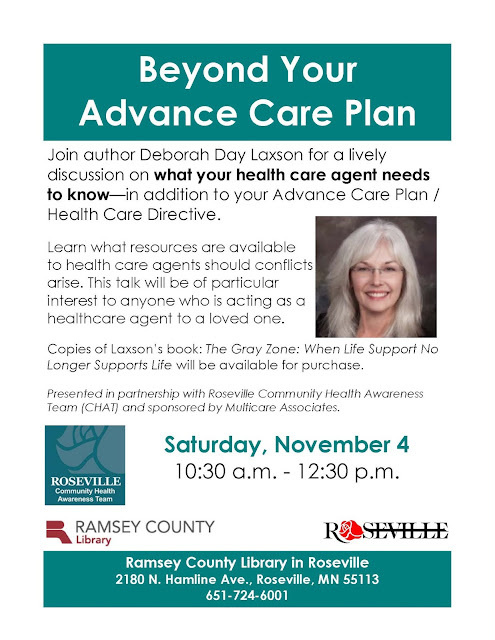 Topics will include what are advance directives and who should have one, how do people make sure that their wishes for end-of-life medical care are honored, and the special needs of dementia patients. Please come, ask questions and share experiences. Kaiser Health News Senior Correspondent JoNel Aleccia will moderate a discussion with you and a panel of experts of the pressing issues surrounding end-of-life advance care planning. Thaddeus Mason Pope, JD, PhD, an expert on end-of-life law. Judith Schwarz, RN, PhD, expert on choices made by patients and families at the end of life. 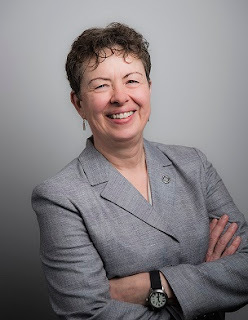 Marian Grant, senior policy advisor, the Coalition to Transform Advanced Care, who has a personal experience with a health system�s failure to honor an advance directive. Registration, coffee and dessert begin at 2:30 p.m. The event in the Foundation's Washington, D.C. office is open to the public. Feel free to share with your contacts and colleagues. 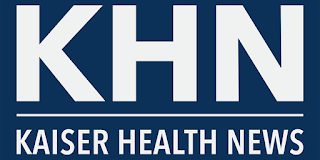 This event is sponsored in part by The John A. Hartford Foundation which supports KHN�s coverage related to aging & improving care of older adults. Philip Nitschke has apparently invented a 3D printable euthanasia machine. 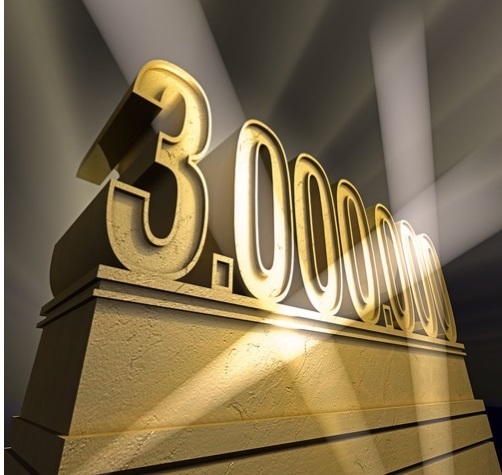 Access to the machine � the Sarco capsule � will be by completing an online questionnaire, which produces a four-digit access code. On reclining in the capsule, activation uses liquid nitrogen to rapidly drop the oxygen level, and a peaceful death will result in just a few minutes. The capsule can then be detached from the Sarco machine and used as a coffin. The machine base can be reused. Sarco does not use any restricted drugs or require any special expertise such as the insertion of an intravenous needle. 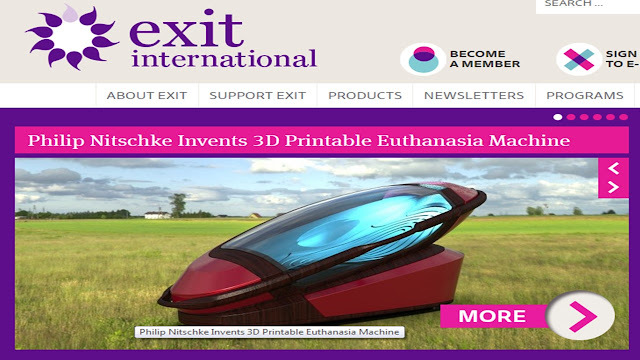 Anyone who can pass the entry test can enter the machine and legally end their life. Tune in on Monday, October 30 for the latest in the excellent (and free) Children's Mercy webinar series when Dominic Wilkinson discusses the Charlie Gard case. In July 2017, the long-running, deeply tragic and emotionally fraught court case of UK infant, Charlie Gard reached its sad conclusion. This high profile case raised some vexing questions in medical ethics about the extent of parental discretion in decisions about treatment for a child. It highlighted legal (and potentially ethical) differences between the US and UK approach to disagreement between professionals and parents. It attracted attention and comment from many public figures and raised questions about ethical debate in the age of social media and the internet. 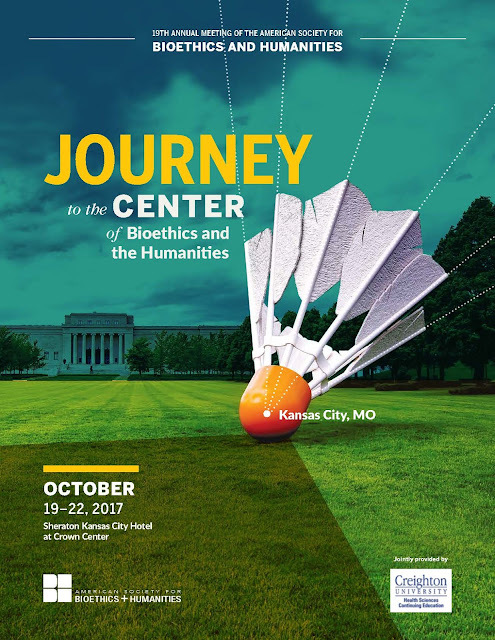 While the central questions in the Gard case continue to divide ethicists, health professionals and the public, in this talk, Dr. Wilkinson will seek to identify some common ground and potential lessons to learn for future cases. 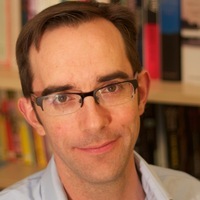 Dominic Wilkinson is Director of Medical Ethics and Professor of Medical Ethics at the Oxford Uehiro Centre for Practical Ethics, University of Oxford. He is a consultant in newborn intensive care at the John Radcliffe Hospital, Oxford. 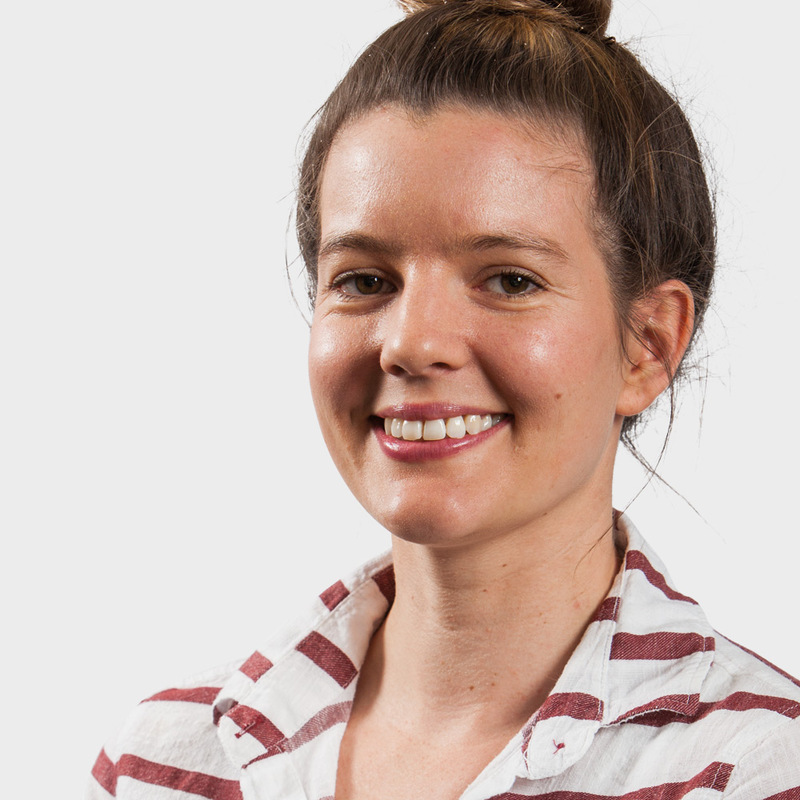 He also holds a health practitioner research fellowship with the Wellcome Trust. Follow Dr. Wilkinson on Twitter @Neonatalethics. Jahi McMath turns 17 years old today. She was declared dead in December 2013. She was 13 years old at the time. Since then, her organs have been artificially sustained in a private New Jersey home. I am polishing my description and assessment of Minnesota surrogate decision making for the Fall Aging Conference on Thursday. Today is the 30th anniversary of the beginning of the Nancy Cruzan case. Four years after the accident, with no hope of recovery in sight, Nancy's parents and co-guardians requested that the hospital terminate her artificial hydration and nutrition. The hospital refused to honor their request without court approval. Consequently, on October 23, 1987, the Cruzans petitioned Jasper County Probate Judge Charles E. Teel, Jr., for a declaratory judgment allowing them to remove her feeding tube. 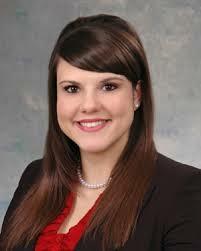 While Judge Teel granted that judgment, it was later reversed by the Missouri Supreme Court and the U.S. Supreme Court. 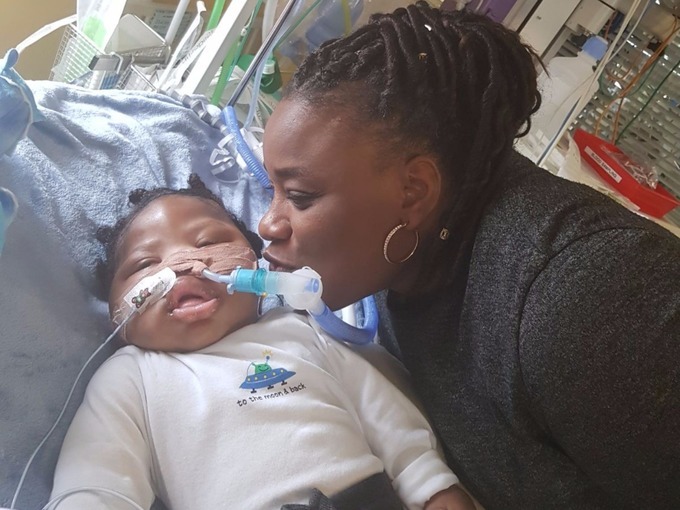 In the latest of a growing line of clinician - family conflicts over brain death, a Toronto court has ordered Brampton Civic Hospital to continue organ support for Taquisha McKitty into early November even though clinicians declared her dead on September 20, 2017. 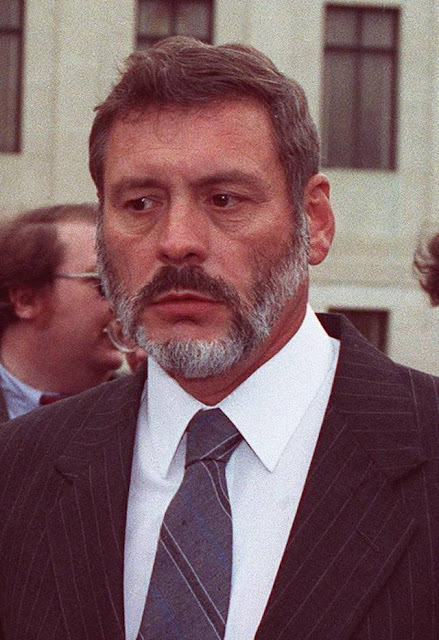 The court is still evaluating the family's claims that the patient is actually alive. Amber Comer and colleagues at Indiana University have a new study out today showing the many serious gaps and problems with state default surrogate laws. The authors make specific amendment recommendations that state legislatures should consider. 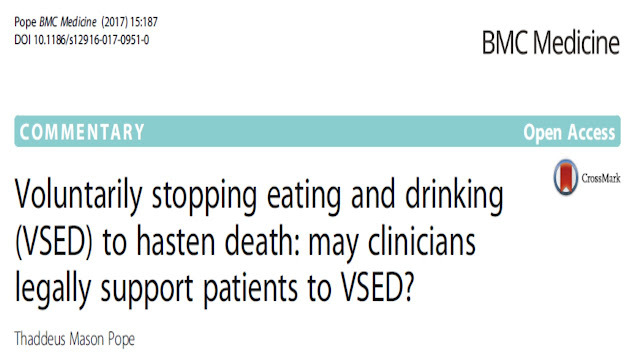 Voluntarily Stopping Eating and Drinking (VSED) to Hasten Death: May Clinicians Legally Support Patients to VSED? My latest piece on VSED is available today from BMC Medicine. ABSTRACT - Jox and colleagues recently compared and contrasted two leading end-of-life exit options, namely voluntarily stopping eating and drinking (VSED) and medical aid in dying (MAID). The authors argue that policymakers and medical societies should consider VSED and MAID in a uniform and consistent manner given that clinician participation in both constitutes assisted suicide. This is a very controversial topic. 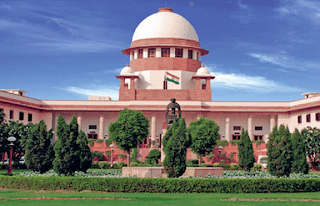 Herein, it is questioned whether there really is disparate consideration of VSED and MAID and whether it is justified, bearing in mind that VSED is not assisted suicide. Join me at "Dying in the Americas 2018" from March 21-25, 2018 in Henderson, Nevada. Be a part of the change that is taking place in the Right-to-Die movement. Participants from Canada, the U.S., and Latin America will come together to share best practices, learn from each other, and find inspiration and insight. 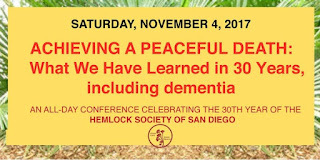 Dying in the Americas 2018 will take place March 21-25, 2018, at the Hilton Lake Las Vegas in Henderson, Nevada, a serene city in the foothills between the Hoover Dam and Lake Meade to the east and Las Vegas to the northwest. Besides the great conference programming that you won't want to miss, you can savor the area's beautiful red-rock scenery with plenty of hiking, cycling, and boating options. Enjoy the nightlife in Las Vegas, with many shows, shops, and events to choose from. Our conference hotel rate is available for the days just before and after the conference if you would like to extend your stay. The hotel furnishes a shuttle several times a day into downtown Las Vegas, about 20 minutes away. 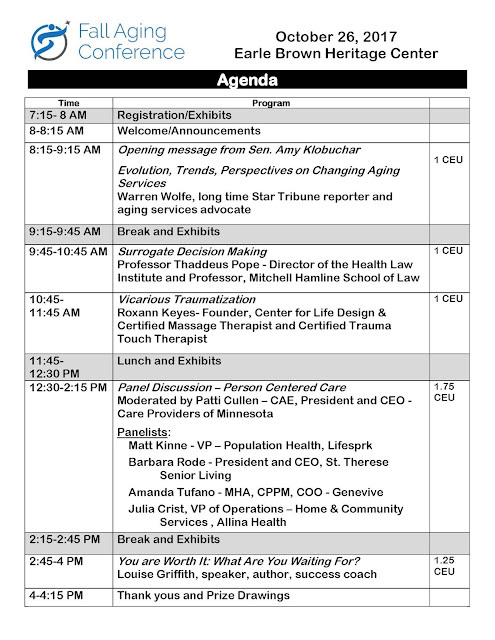 The conference begins Wednesday, March 21 with a 6:30pm reception and program. Conference programming ends Saturday, March 24 at 4:30pm. You are welcome to participate in small group action workshops on Sunday from 9am to noon. What are the best practices for a peaceful death currently available in the Americas? How can we make sure that everyone has access to this care? 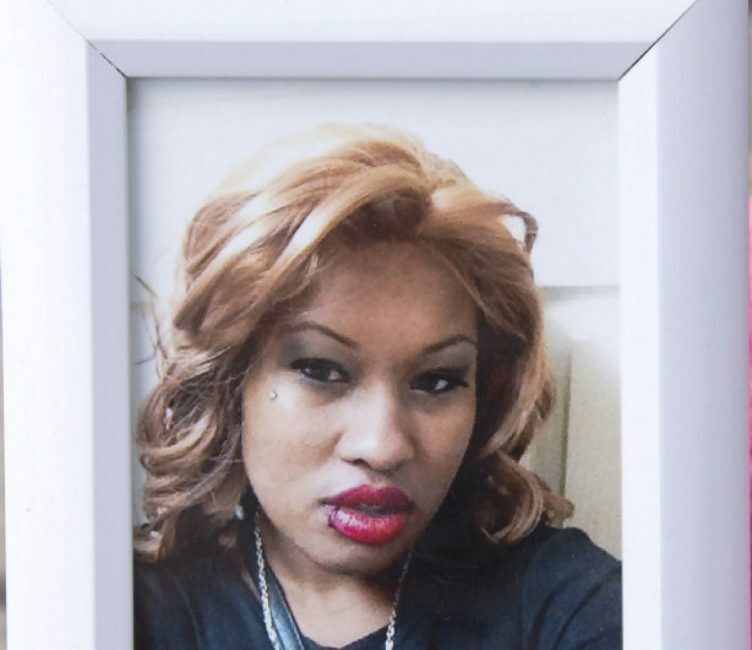 On September 14, 2017, 27-year old Taquisha Desirae McKitty was brought to Brampton Civic Hospital suffering from a drug overdose. After six days, doctors declared her brain dead despite her family�s wishes. The family filed an injunction to keep McKitty on organ support. On September 28th, Superior Court Justice M.J. Shaw extended that injunction to October 17th so that the family could obtain a second opinion from another physician. It is unclear that they have obtained such an opinion. A new Australian study determined that 12% of end-of-life treatment was "futile" as determined by a consensus of clinicians. This corroborates a figure determined a few years ago in a study at UCLA in the United States. Clinicians in that study determined that 11% of ICU treatment was "futile" and another 9% "probably futile." Earlier this year, I argued that courts are becoming more receptive to tort claims when clinicians administer life-sustaining treatments contrary to patient wishes or instructions. The New York Times picked up on my piece. Now, the New Jersey Law Journal reports that yet another case has joined this trend. Despite those orders, the defendants resuscitated Stica after she went into cardiac arrest. She lived another six months before she finally died. During that time, she experienced pain and suffering. Clinicians at King's College Hospital say that giving further intensive care treatment to seven-month-old Isaiah Haastrup is "futile, burdensome and not in his best interests." 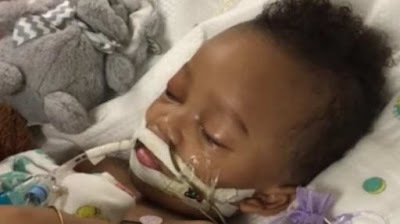 The baby's parents, Takesha Thomas and Lanre Hasstrup, want his treatment to continue. 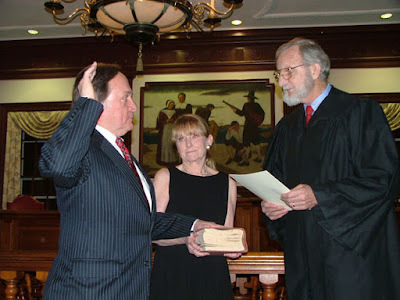 On Friday, October 13, Judge Justice MacDonald examined a number of legal issues at a private hearing in the Family Division of the High Court. There is another hearing on November 10. After the Supreme Court of Canada's decision in Rasouli, clinicians across Canada have generally been "chilled" from standing up to surrogates who demanded potentially inappropriate life-sustaining treatment. But two new cases suggest that some clinicians are still committed to defending what they think right for the patient. The first case concerns Darlene Crayne who was at Chinook Regional Hospital outside Calgary. Clinicians planned to remove her ventilator. The family obtained a temporary restraining order, but ultimately withdrew their application for a court injunction when they realized they would probably lose. The second case concerns Johnnie Frank Spence who died at the Manitoba Health Sciences Centre. 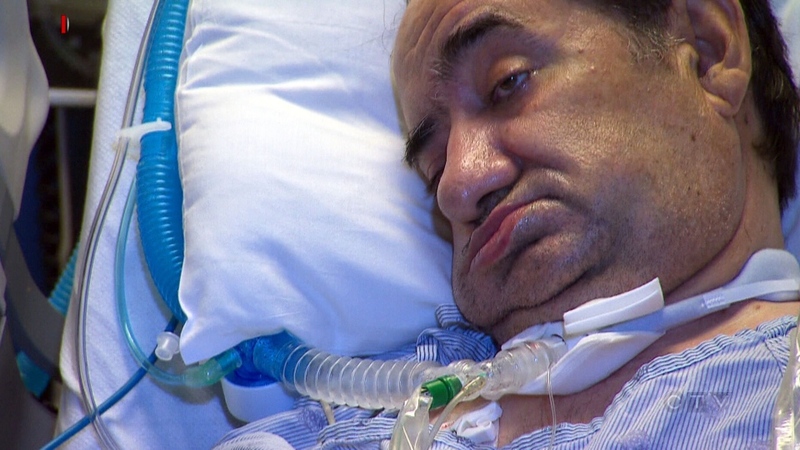 His wife is suing (also here) the Winnipeg Regional Health Authority, alleging medical staff removed her husband from a ventilator knowing he would die, even though he had regained consciousness and was communicating with family members. Check out this free CEU seminar with Vic Sandler. I have had the pleasure of serving on the University of Minnesota Hospital Ethics Committee that Vic co-chairs. I have also had the pleasure of co-chairing Minnesota POLST with Vic at the Minnesota Medical Association. 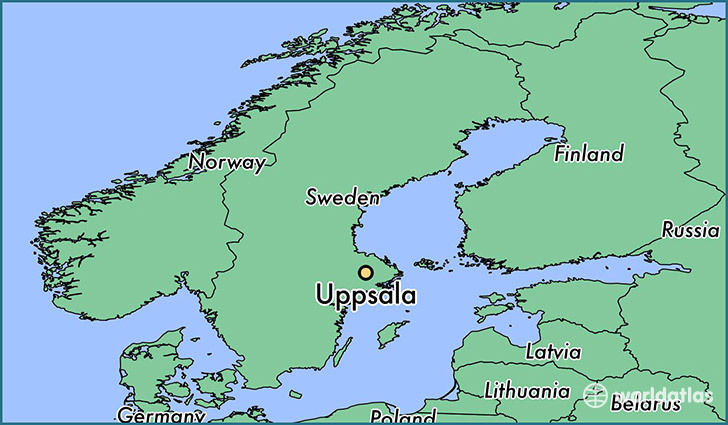 The call for abstracts is open for the Third Biennial Conference of Philosophy of Death & Dying, August 8-10, 2018, in Uppsala, Sweden. Most lawsuits between families and clinicians concerning life-sustaining treatment are for injunctions. The family wants to keep the patient alive. But some (like this one in Connecticut) are for money damages after the patient has died. 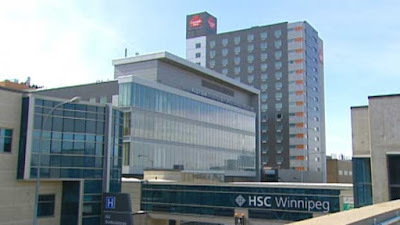 One such case has just been filed against the Winnipeg Regional Health Authority in Manitoba Court of Queen's Bench. The wife of Johnnie Frank Spence alleges medical staff removed her husband from a ventilator without consent. Doris Spence is seeking $100,000 in general damages on behalf of herself and seven family members, as well as punitive damages under the Fatal Accidents Act. "The plaintiff states [the doctor] intentionally ignored the clinical proof of Johnnie's level of cerebral function, and set forth on a course of conduct to withdraw treatment, knowing that Johnnie's life would terminate." Asking whether a healthcare tool or intervention is "safe" almost always really means asking if it is "safe enough." First, almost all healthcare tools and interventions introduce their own inherent risks. Second, almost all tools and interventions can be negligently or deliberately administered wrongly. 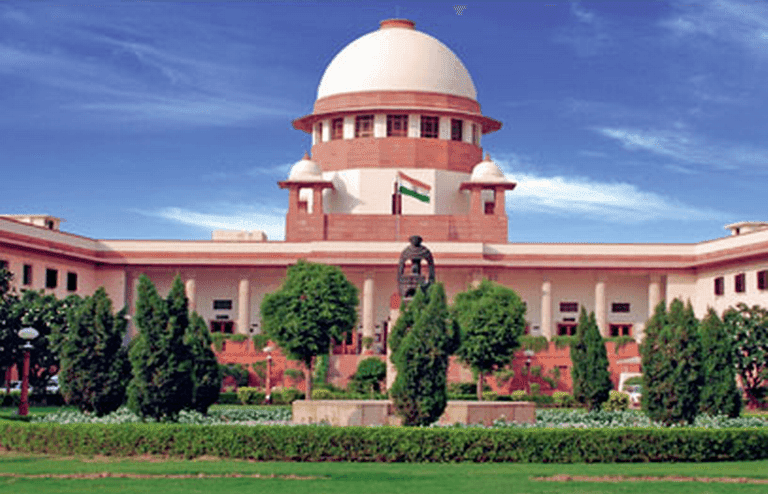 The Supreme Court of India is considering whether advance directives are safe enough. One key concern is the possibility of coercion or fraud by greedy relatives. In the United States, there have certainly been cases where advance directives have been abused (see, e.g. Van Note). But the number of these cases is microscopic relative to the millions of advance directives that have helped assure value-congruent care since 1976. Yes, MAID, POLST, and other tools are not perfect. But perfection is not a reasonable goal. Denying access to imperfect (yet mostly safe) options denies material benefits to multitudes. This is not the standard in healthcare or in the design of cars, toasters, or almost anything else. 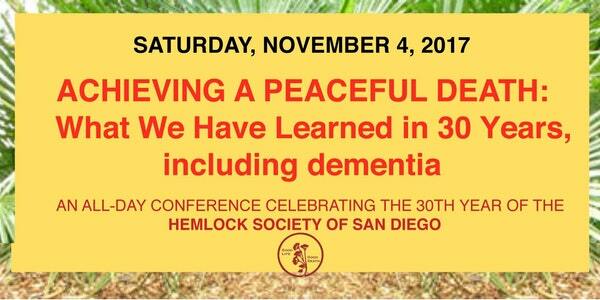 Check out this end-of-life policy conference on November 4, 2017 that celebrates the 30-year anniversary of the Hemlock Society of San Diego. 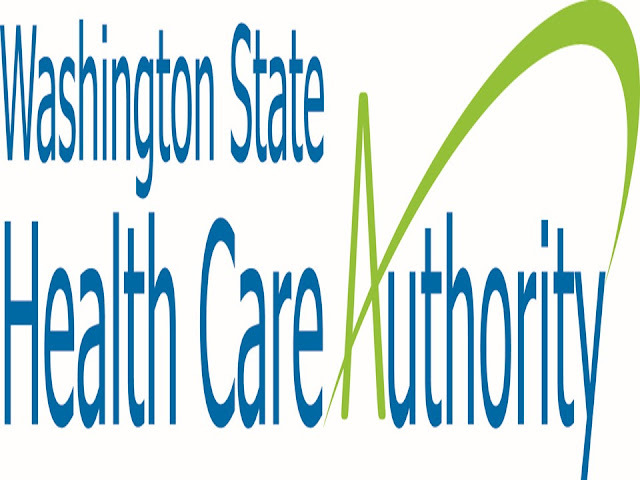 Derek Humphry, Founder of the Hemlock Society USA (1980), author of "Final Exit"
The Washington State Health Care Authority is now accepting submissions to certify a third round of patient decision aids. The call is for decision aids to assist in shared decision making around end of life care. The submission period will be open from October 2, 2017 until November 17, 2017. 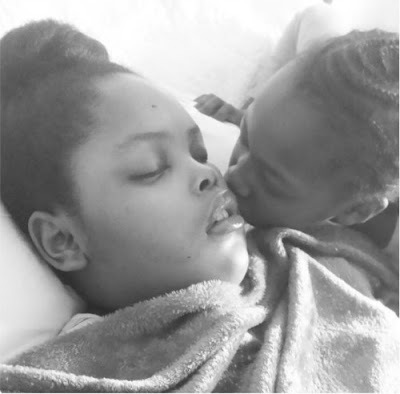 In late September 2017, five defendants and the plaintiff filed case management statements in Jahi McMath's medical malpractice lawsuit in California state court. Of note, some defendants note that their planned discovery includes an IME (independent medical exam) of Jahi on brain death by August 2018. 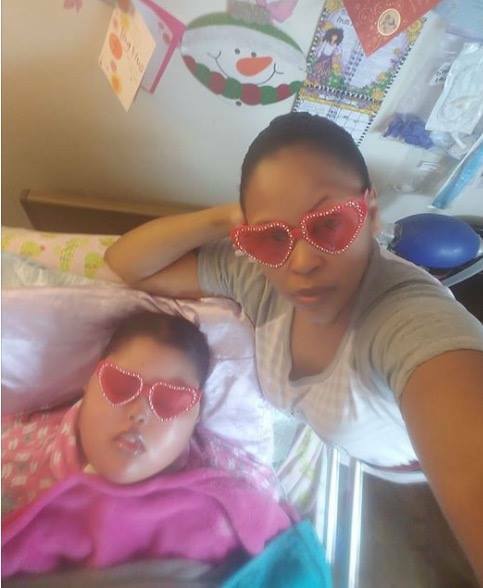 Some defendants declared that they "plan to file a Motion to Bifurcate the Trial of the issue of whether Jahi McMath is legally dead under California law, as this is the primary driving issue in the case." 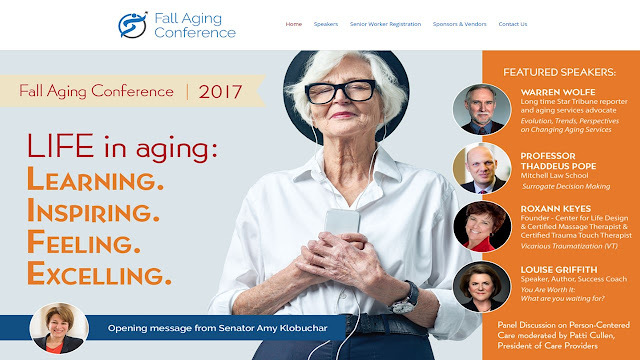 Join me later this month at the Minnesota Fall Aging Conference. On Thursday, Michigan state Senator John Proos introduced a bill that would make Michigan the latest in a growing list of states that prohibit clinicians from stopping one or all forms of life-sustaining treatment without consent. Other recent states include Kansas, Texas, Idaho, Oklahoma. The key language in S.B. 597 provides: "a physician shall not issue a medical order, orally or in writing, to withhold or withdraw life-sustaining treatment from a patient or to not resuscitate a patient without first obtaining . . . consent."